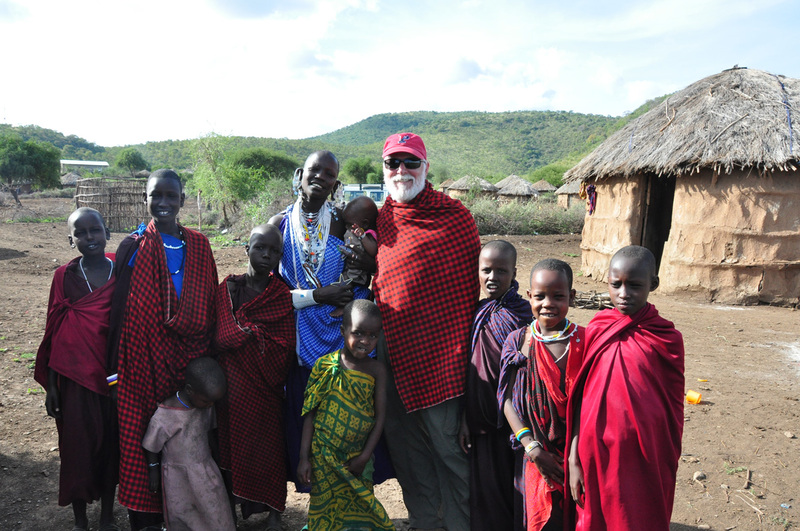 Welcome to my blog site for my travels to Northern Tanzania and my work with FAME, The Foundation for African Medicine and Education, in Karatu, Tanzania. You may choose to read my current blogs by selecting RECENT POSTS to the left or view a specific trip by selecting its corresponding date to the left. PLEASE NOTE THAT THE MOST RECENT POST IS AT THE TOP OF EACH SECTION AND THE OLDEST IS AT THE BOTTOM. My hope in your reading these is that you will be as touched by the people of Tanzania as I have been along with those who have accompanied me. And even if it is only a fraction of that I can promise that you will have been changed forever. Thank you for sharing your trips with us, what an awesome experience! We admire you for doing this, Mike, and hope you experience some great adventures as well. The Tanzanians are fortunate in you. Have many productive and successful clinic days and an amazing trip! Give my love to the home land!!! I’ve never been prouder of anyone. You can take this hero out of the country, but he’s still a hero. Travel safely Mike. Michael. Your recent posts have been wonderful to read with so much explained in just a few paragraphs. ..and the photos are exceptionally clear and so beautiful. Thanks for bringing us in! Great work…!! thank you for sharing these image and amazing post. Wow!! You all are doing amazing work! I love reading the blog and am always eagerly waiting for you to post more!